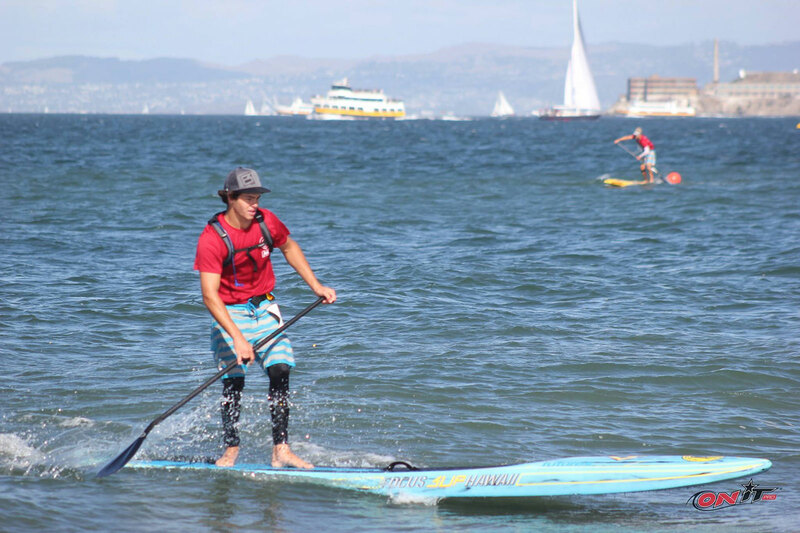 In brief: Mo Freitas and Bailey Rosen have taken out the annual race around San Francisco’s iconic Alcatraz Island, also known as the Battle of the Bay. Mo swept both the 8.5 mile round the island loop and the shorter course race, with Bailey matching the double in the women’s. This continues Mo’s great run of form recently, which includes his heroic victory at the most competitive race of the year, the Pacific Paddle Games. Other stand outs were young Frenchman Martin Letourneur, who gave Mo the stiffest competition, while Tucker Ingall rounded out the podium in both distances. The East Coast’s top ranked woman, April Zilg, took home a pair of runner-up finishes. Lexi Alston, one of the standouts from the PPGs, bagged two thirds. Here are the top finishers from the pro divisions, while the full results are up on Paddle Guru. Photos: OnIt Pro has its usual 1,000 odd pics from the race over on Facebook.